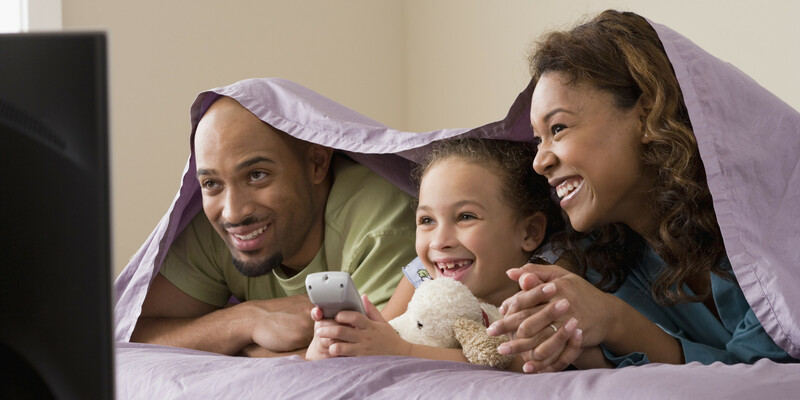 The BEST/WORST Kids Shows Re: Healthy Habits! Ah, the double-edge sword that is children’s television programming. • On the one hand it’s come a long way in terms of overall quality and educational value. • On the other hand there’s still a staggering abundance of crap that inevitably will be watched in a 4-month continuous loop, making your days feel like a slow and painful death. Clearly some divine force of retribution is punishing me for making my parents buy me "Beethoven's 3rd " as a child. One area children’s media has really taken a turn for the better is in promoting healthy living habits. This show earns my emphatic endorsement. • This show earns my emphatic endorsement and frankly if something ever happened to me I wouldn’t mind it raising my children. • It teaches the importance of trying new, healthy foods, with a great deal of emphasis on fruits and vegetables. Several episodes show the children picking their own produce from orchards and gardens and helping their parents prepare them. 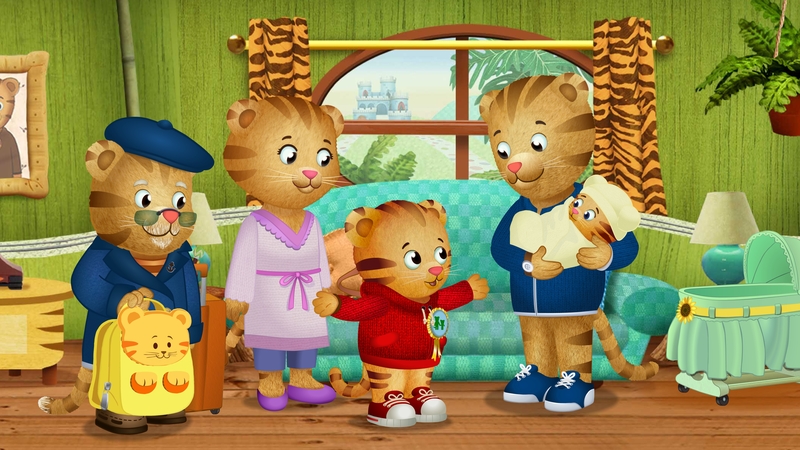 Additionally, the show teaches a healthy self-image by framing lessons around the challenging emotions that young children often experience: jealousy, anxiety, frustration, etc. It skillfully meets kids where they’re at and offers acknowledgement of their emotions and coping mechanisms. 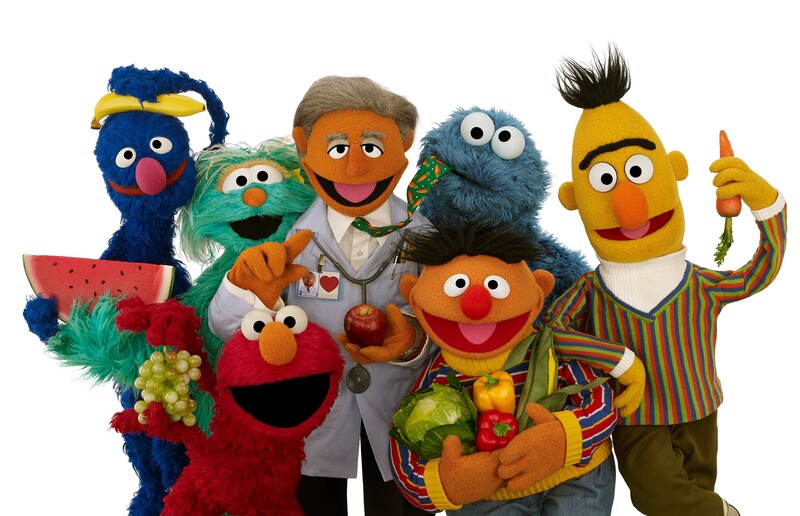 Aside from its superb ability to simultaneously entertain adults and 2-year-olds, Sesame Street earns my kudos for its celebration of diversity, which helps all children develop self-esteem. It features racial diversity, diverse family structures, children with disabilities, and opts to use "real" children over actors. If you can get past the saccharine over-acting and uninspired songs, Barney actually does a decent job touting the importance of exercise and showing children being active outdoors. So why only a B? For some reason the writers felt the need to write numerous songs extoling the virtues of Macaroni and Cheese and ice cream. Yes, I get it, children like these foods and it’s futile to make them completely off limits. But at the same time, do they need extra encouragement? Okay, it’s not a television show, but I couldn’t resist since I watched it with my daughter this morning. • A staple of my childhood, I eagerly awaited the opportunity to share this film with my 4-year-old. • Turns out, like many classic Disney movies, this one was made before Disney got the memo about it not being cool to refer to Native Americans as unintelligent savages. Aside from being racially offensive, it ascribes particularly negative and unhealthy qualities to female characters. From Tinkerbell to Wendy to the mermaids, females are portrayed as petty, jealous, helpless, and preoccupied with appearance. So there you have it – the good, the bad and the ugly.